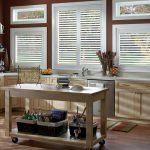 Blinds are popular and long-established fixings of homes across the world. 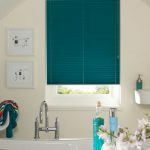 However, if they are installed without appropriate safety features then this can lead to injury and possibly death. 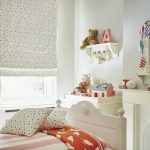 Only last year a toddler died after being tangled in blind cords, which begs the question; what is your responsibility as a landlord or property manager to adhere to child safety standards? 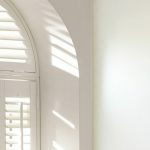 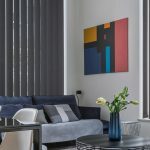 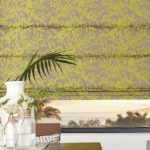 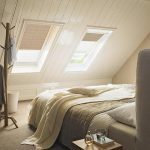 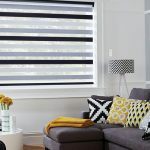 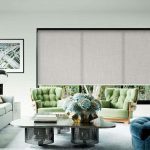 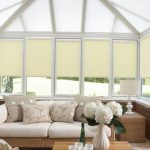 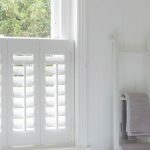 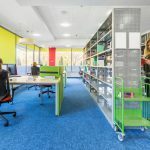 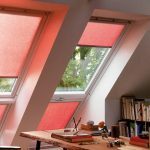 In this article, we explore this question and offer some adaptations you can make to your blinds to avoid this problem. 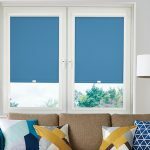 Due to their explorative nature and fragility, toddlers are especially vulnerable to accidents involving blinds and curtains. 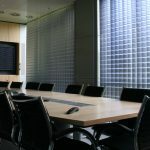 It is thought that around 27 fatalities have occurred since 1999 as a result of blind cords and chains strangulation or accidents. 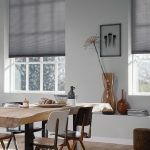 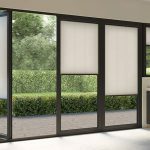 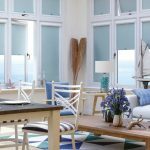 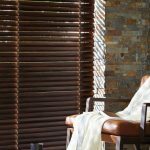 What are the current blinds regulations? 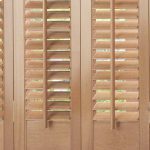 New standards for blinds and shutters were set out in 2014 by the UK Government and EU. 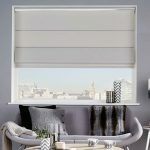 This was done after consultation with key experts in this field, including the British Blind and Shutter Association (BBSA), The Royal Society for the Prevention of Accidents (RoSPA), and the British Standards Institute (BSI). 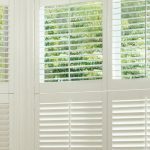 As of 2014, the new regulations mean that any blinds and shutters installed in residential properties must meet certain key standards. 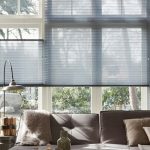 All existing blinds must be fitted with a custom safety device. 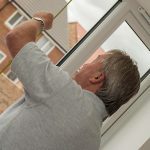 All cords and chains should be fitted with safety devices at the point of manufacture and supply. 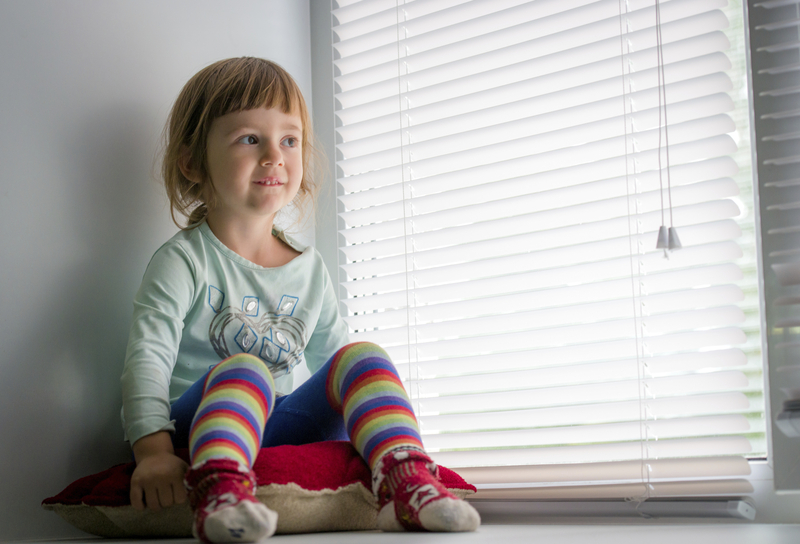 Cord and chain lengths must end 1.5 metres above the floor to keep out of reach of children. 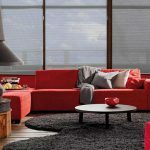 Cords and chains should not form a loop shape in properties where children under 42 months will be dwelling. 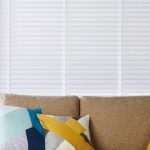 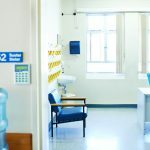 If these regulations are not adhered to, the landlord could be held responsible for any injury or death resulting from children becoming entangled in blinds. 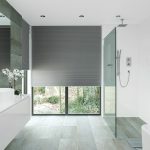 How can you meet the blinds regulations? 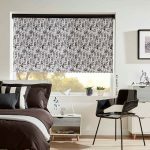 All of our child safe blinds are available in a varying range of styles, colours and textures to help you complement your established interior design. 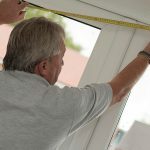 Book your free quotation, free measuring service and free fitting with our friendly team. 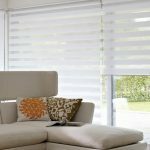 All our blinds come with a 3 year guarantee and sturdy child safety features, and are manufactured with the utmost skill. 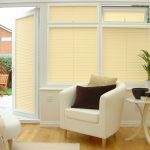 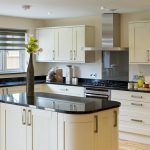 Angel Blinds serve a wide area across Newcastle – get in touch today to find out how we can help your property.